Steve has over 25 years of experience working with civil and environmental engineers, geologists and environmental scientists. He has performed nearly 1000 environmental site assessments on industrial properties, national retail chains, gasoline/convenient stores, horse farms, other agricultural properties, new development, and local businesses. 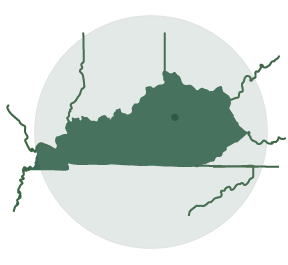 Based out of Lexington, our services span throughout the state of Kentucky as well as surrounding areas. For extensive travel please send an inquiry.